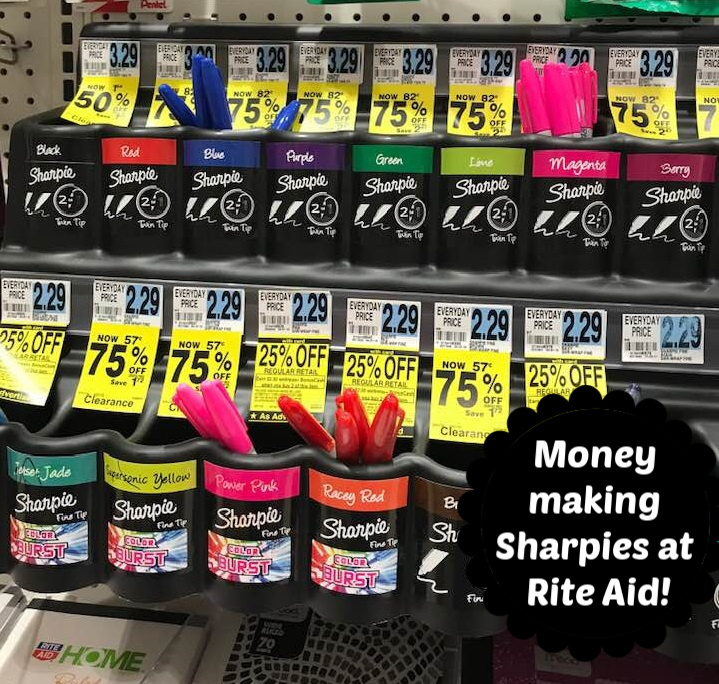 This week at Rite Aid they have single Sharpie markers on sale for 25% off regular price, plus you will receive a $2 BonusCash reward when you buy 2 (limit 2 per card). Even better select Sharpie markers are marked 75% off making them as low as $0.57 each! My store was pretty wiped out however I did score 4 of the Magenta colored markers, which were slightly more at $0.82 each. 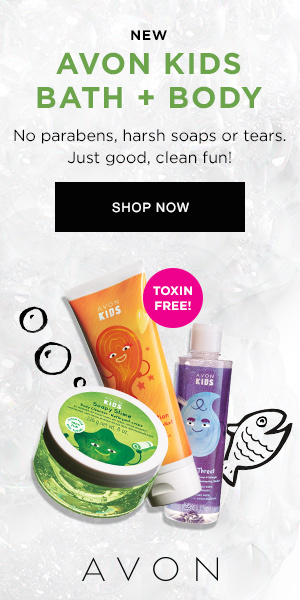 = all 4 free + $1.72 money maker!